If you haven’t already, take a moment to read a little bit about me and my philosophy here. This is NOT a cookie-cutter, one-size-fits-all, round-hole-square-peg program. I carefully design and re-assess a program from the ground up with your specific goals, comfort-zone, and limitations kept in mind. If you want to achieve your goals fast, then 1-on-1 personal training may offer the focus and planning that you need. Click below to schedule a free “get to know you” call so that we can see if 1-on-1 training is a good fit for you. 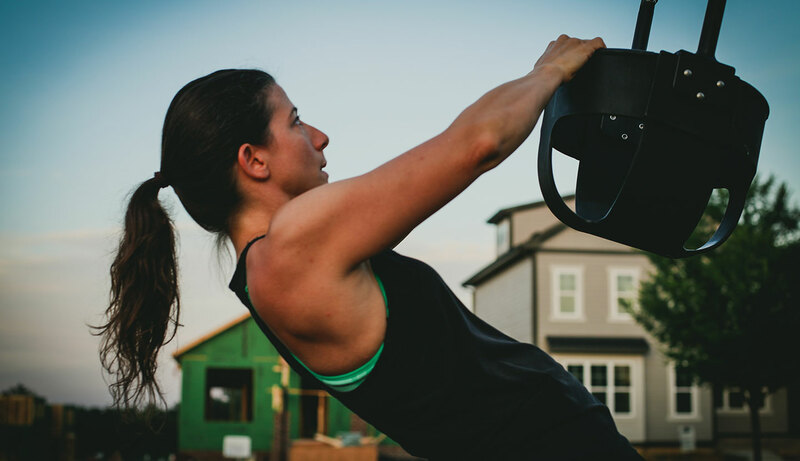 Imagine…smelling the early morning fresh air, admiring the stars so high above, feeling dewey grass below your feet…all while getting fit and becoming stronger than you ever thought possible! 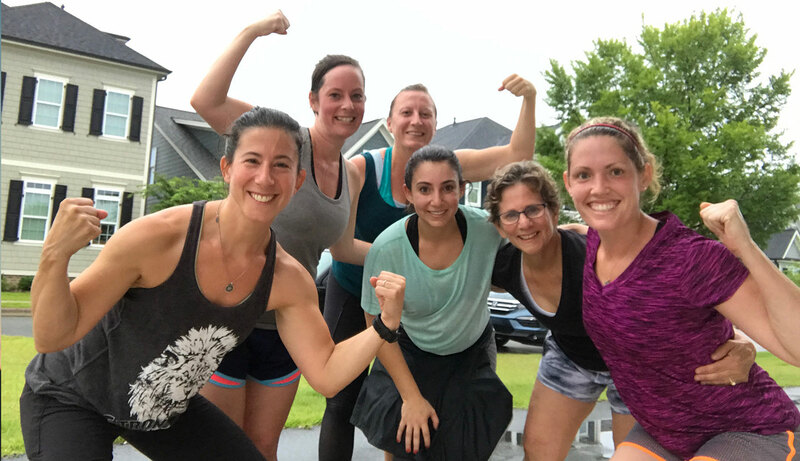 These 45 minute early-morning in-person “Kick Off the Day” Bootcamps are specifically designed for busy women to efficiently break a morning sweat and build up some stellar strength through a variety of workouts that keep things unique and exciting. Even better, you’ll be warmly encouraged and kept accountable by the rest of my amazing bootcamp regulars. Bootcamps are in a variety of locations around North Chatham, and are $250/8 weeks. You can also drop in for $10/class. Enjoy personalized workouts, form correction, and accountability from the comfort of your own home! Not only will I custom-create a plan that is right for you, but I will offer form correction by video so that you always feel comforted knowing that you are doing it right. It’s a fact that doing the same home workouts over and over again will just burn you out, and your muscles do in fact get used to that movement. It’s for this reason that your online plan will grow with YOU. As you become stronger, so do your workouts. This isn’t like many online programs where you invest in yourself and then never hear from me again. When you sign up for any of my programs, you also get me as your BIGGEST cheerleader! Rachel is simply amazing. She is not only a dedicated and talented trainer, but also a wonderful person. Her approach to training is effective and practical. As a busy working mom to a preschooler, I have limited time to exercise, so need to have efficient, yet challenging, workouts. That is exactly what Rachel excels in!! She understands that everyone has off days, but also makes sure to keep us motivated and sweating!! Besides her exceptional training skills, Rachel takes a vested interest in every single one of her clients and is truly a friend to each one of us. I cannot recommend her enough!!! !